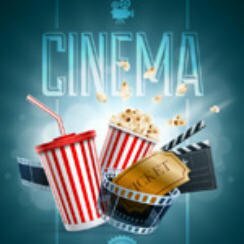 Home » Movie Quiz Film Titles – You Know These? Movie Quiz Film Titles – You Know These? Another week so we need another movie quiz. This week’s is about film titles. So get ready for Popcorn Cinema Show’s Movie Quiz Film Titles.